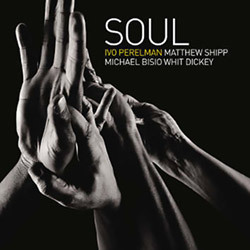 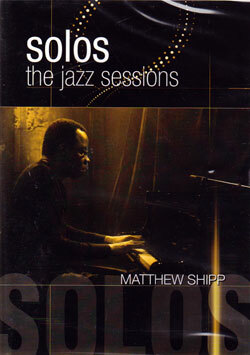 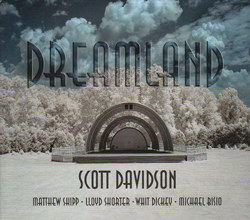 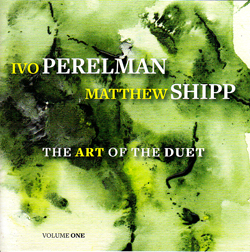 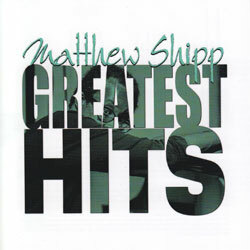 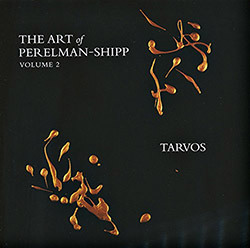 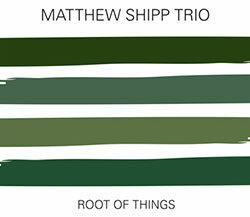 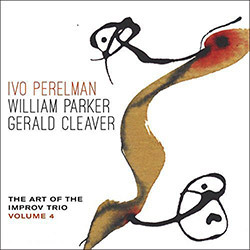 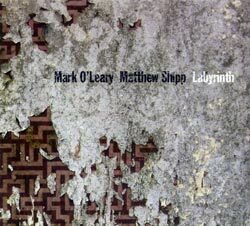 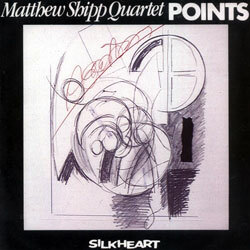 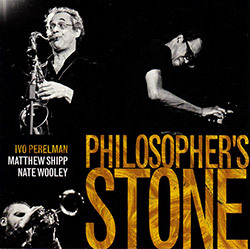 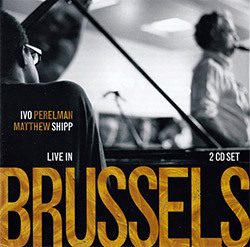 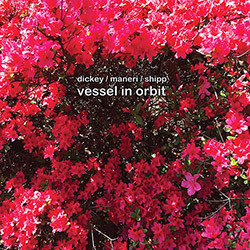 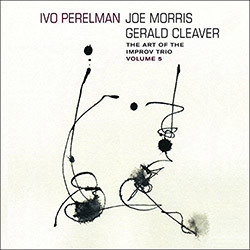 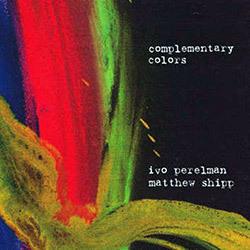 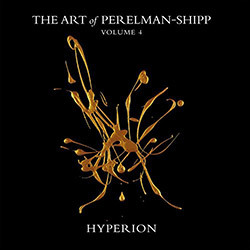 A significant release culminating the partnership of saxophonist Ivo Perelman and pianist Matthew Shipp, a distillation of their work after 8 duo recordings and dozens of collaborative albums, this 3 CD presents their work together in nearly telepathic terms: sympathetic and intimate without irascibility, a beautiful and introspective reflection of a shared ethic. 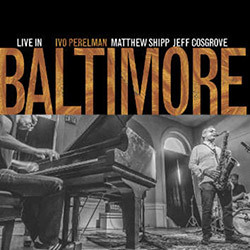 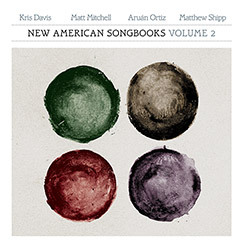 Recorded at Parkwest studios, in Brooklyn, New York, in September 2017, by Jim Clouse. 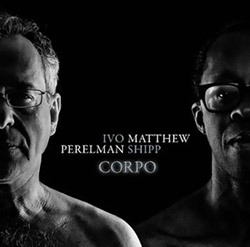 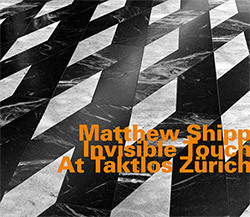 "The depth-defying duo, tenor saxophonist Ivo Perelman and pianist Matthew Shipp, attain their zenith with the new release Oneness (March 2 on Leo Records). 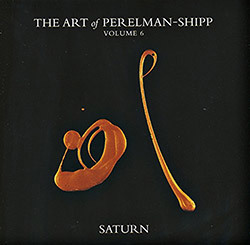 This three-CD set, recorded over a five-day period, marks the apotheosis of the Perelman-Shipp duo recording career - at least for now. 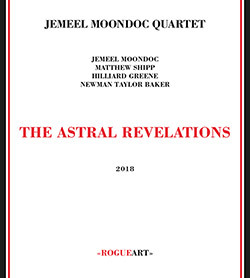 While they will perform in concert, and may return to the studio at some point, they have no immediate plans for follow-up albums in this most intimate of formats. 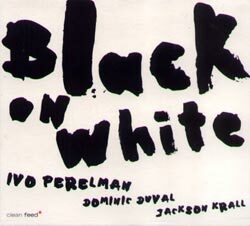 "This is it," Perelman stated shortly after completing work on this boxed set. 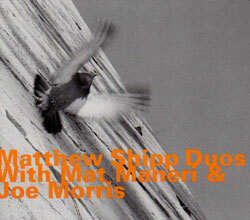 "I can't see us making another duo recording in the near future. 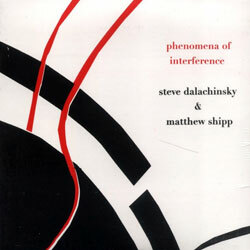 The process was so intense. 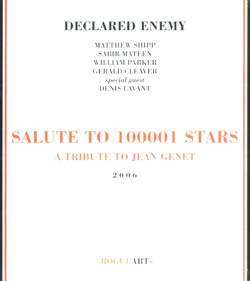 . . for now, there's nothing more to say." 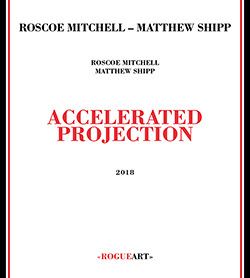 That seems unlikely in the long run, if only because these two musicians have already said so much without repeating themselves. 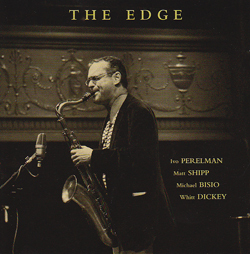 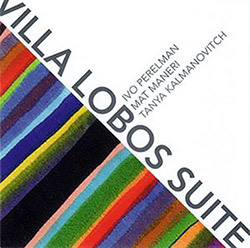 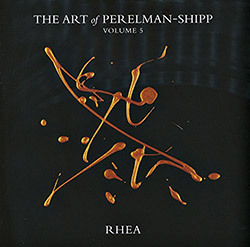 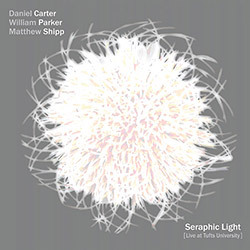 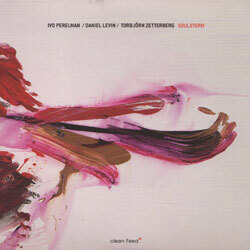 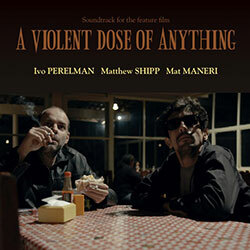 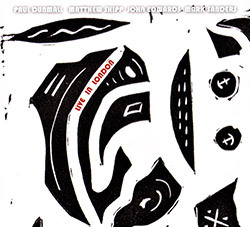 During an artistic alliance that stretches back more than 20 years, Perelman and Shipp - from Sao Paulo, Brazil and Wilmington, Delaware, and born only a few weeks apart - have released eight previous discs as a pair; they have also performed together, in various formats with other musicians, on another 30-odd albums. 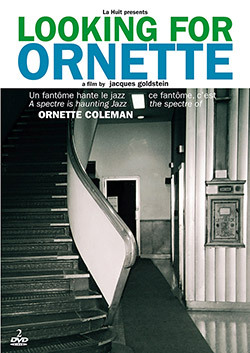 During the last decade especially, their interactions have achieved an uncanny connection that compares with other sparkling examples of jazz telepathy, from Louis Armstrong and Earl Hines to John Coltrane and McCoy Tyner - a "Oneness" represented on the album cover by the Ouroboros, an ancient depiction of a snake eating its own tail. 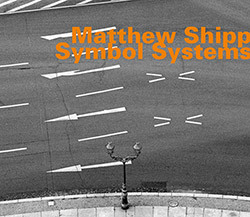 Found in many cultures, the Ouroboros symbolizes infinity and the cyclical nature of life. 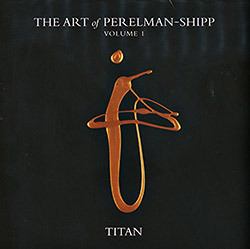 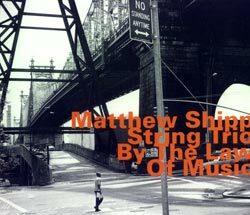 But it also symbolizes unity, as in the meeting of two minds - a rare occurrence that Shipp recognized the first time he and Perelman played together in 1996. 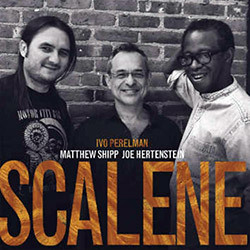 "I can remember feeling a connection at that very first session, like this was something that was meant to be," the pianist recently told JAZZIZ Magazine. 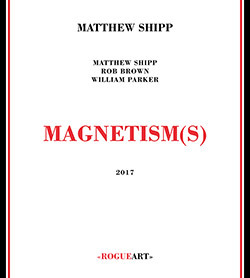 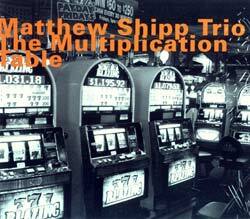 As further explanation of this phenomenon, Shipp describes "the third mind," a term popularized by William S. Burroughs and poet Brion Gysin to convey the idea "that whenever you have two minds working together, there's a third, superior mind, a gestalt between the two that arises." 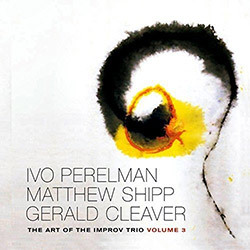 (Indeed, one suspects that if technicians were to map Perelman's and Shipp's brainwaves during any given performance, the areas of overlap would defy medical science.) 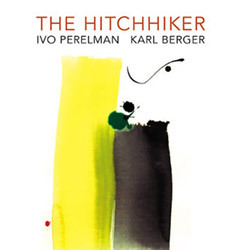 "And that really does seem to happen to us a lot of the time." 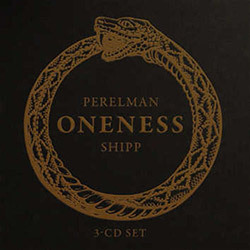 It happens often enough that, for Oneness, they sought to distill this "third mind" into a single CD's worth of recordings, a concept that had discussed for several years, and had even attempted on one or two previous occasions. 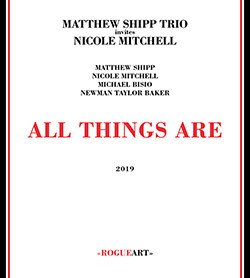 By digging ever more deeply into this "third mind" during nearly a week devoted to nothing else, they hoped to make Oneness a carefully selected culmination of their duet work up till now by. 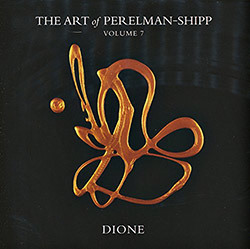 "The idea was to get just one CD, the best of the very best," Perelman explained. 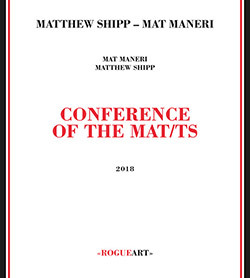 But they outdid themselves. 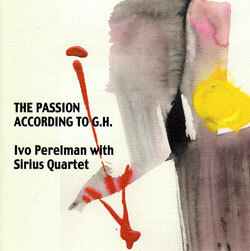 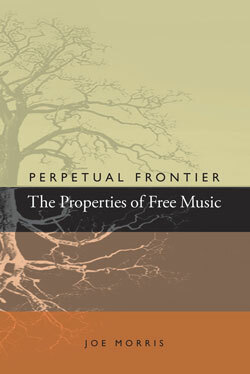 As Perelman explains: "When we listened back to the recordings we said, 'We can't choose.' 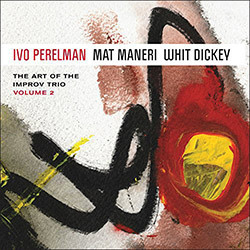 So, we have to release these three CDs." 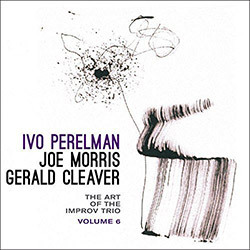 The individual performances traverse the usual range of emotions that arise when these two artists explore the shared space between them, but even more so; in Perelman's words, "It's what it was, but at a higher degree." 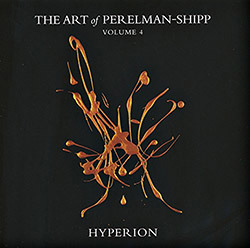 There's the heart-racing thrill of their eddying flights to the stratosphere, led by Perelman's preternatural command of the altissimo register, and the heart-rending sweetness of soft, pure passages, buoyed by liquidy ostinatos at the piano; the disruptive intoxication that results when Shipp uses neo-baroque figures to inspire equally modern/ancient flurries from the saxophone; the unexpected serenity of long lines that traverse several octaves in a wink, and the galvanizing power that erupts when guttural tenor blasts fuse with densely chorded piano pillars. 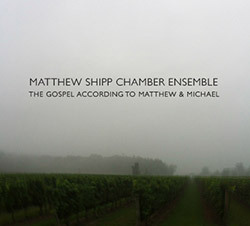 But relying on any one of these individual performances to the exclusion of others fails to validate the album's concept - or, for that matter, the Duo's history and presence. 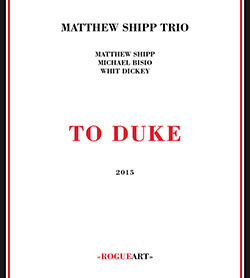 And perhaps their wish to declare any one set of performances as the pinnacle of its work is, at best, quixotic. 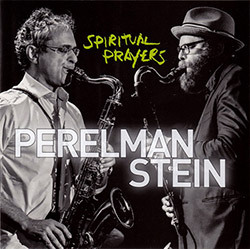 "Maybe one day we'll go and actually get the very best of the very best," Perelman mused. 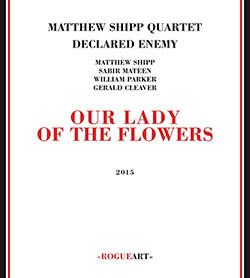 "Other than that, I think we accomplished our mission." 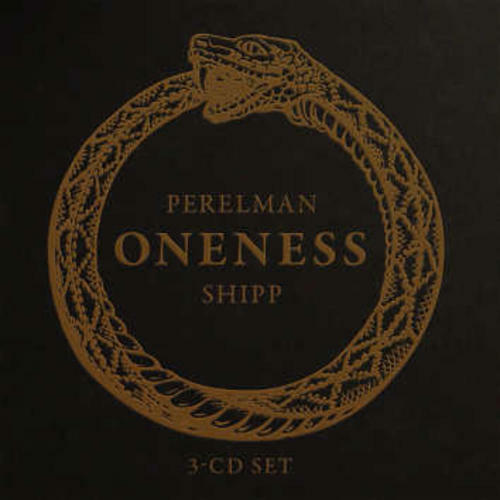 All good things must come to an end, and few phases conclude as convincingly as Oneness, the Perelman-Shipp Duo's valedictory statement on disc - at least, for now. 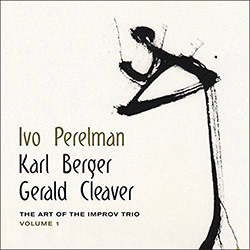 Growing up in São Paulo, Ivo Perelman was a classical guitar prodigy who sampled a series of other instruments before finally adopting the tenor saxophone. 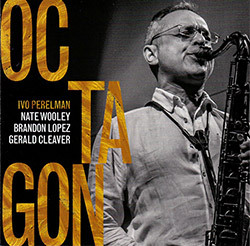 At the Berklee College of Music, he concentrated on the mainstream masters of the tenor sax, as opposed to such pioneering avant-gardists as Albert Ayler, Peter Brötzmann, and John Coltrane (all of whom would later be cited as precedents for his music). 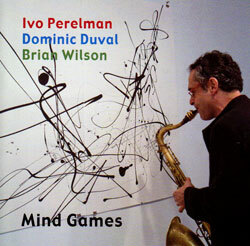 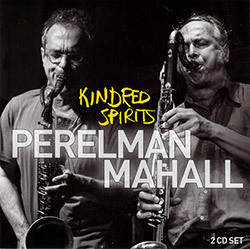 Perelman left Berklee in 1983 and moved to Los Angeles, where he discovered his penchant for post-structure improvisation and, inspired by the freedom afforded by this approach, he started investigating the free-jazz saxophonists who had come before him; eventually, he began moving toward the goal of "complete spontaneity," improvising music with no predetermined theme, structure, or tempo. 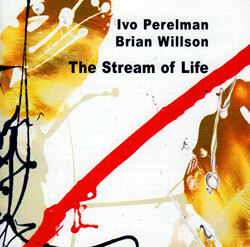 In the early 90s he moved to the more inviting artistic milieu of New York, where he maintains an apartment while spending about half his time in São Paulo; there he focuses on his separate career as a visual artist, producing a steady stream of abstract drawings and paintings that have attracted admirers worldwide. 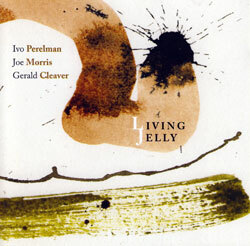 Many of these works show the same vivacious, kinetic expressionism that animate his music, which he has documented on more than 80 recordings under his own name.